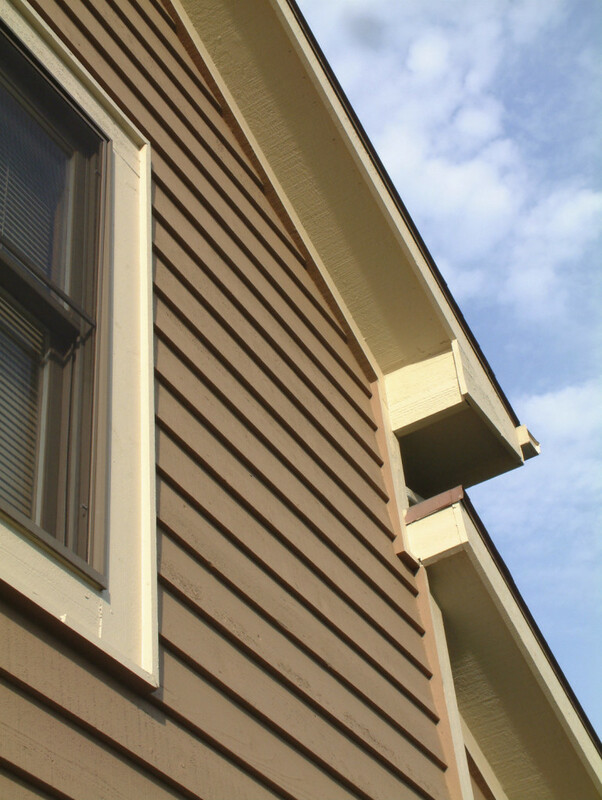 A good installer of siding will evaluate your needs and create a comprehensive plan. How to install corners, seam, sealing around windows and joints are among the many things that professional siding installers consider. If you’re repairing or replacing existing siding, it’s important to have a trusted professional check the structural integrity of your home. 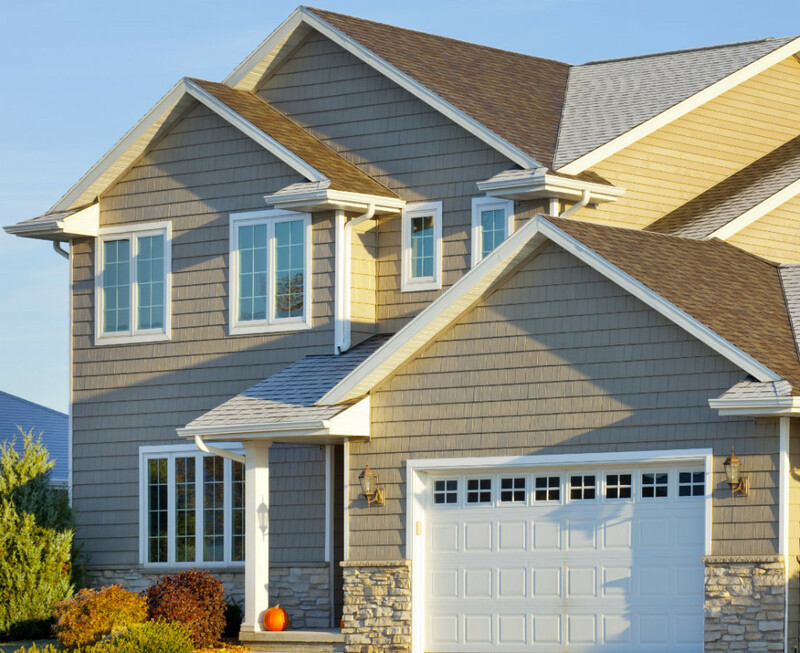 Hiring a professional siding company can save you thousands of dollars down the road. Trust the experienced professionals – Contact M and B exteriors today.